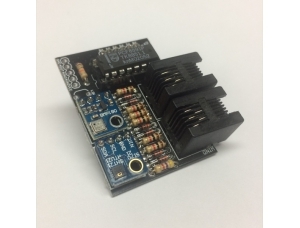 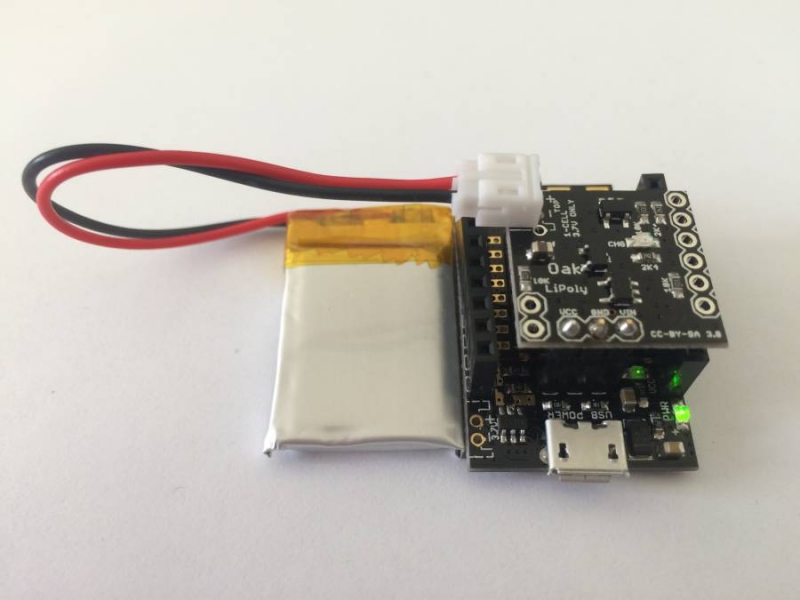 The LiPo Charger Shield allows you to power your Oak with a single-cell 3.7V Lithium-ion Polymer battery and charge it via the Oak's USB port. 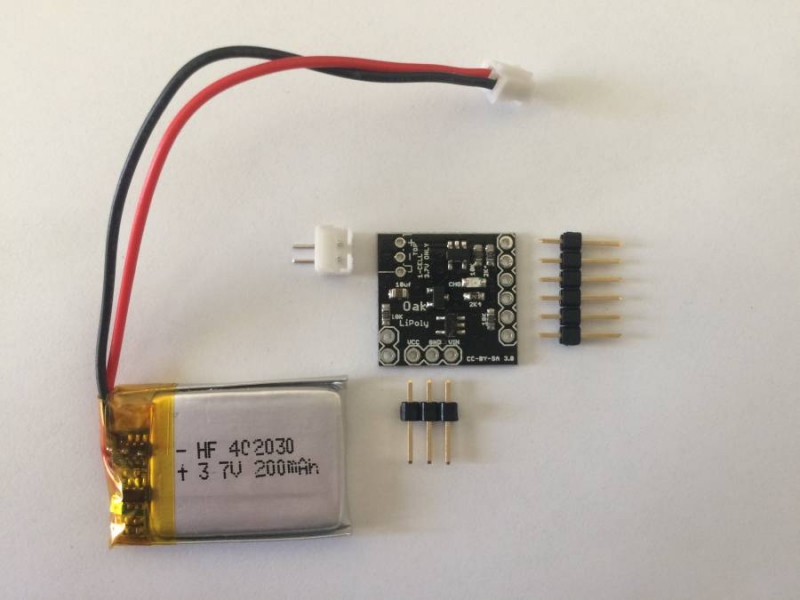 The kit includes 200mAh LiPo battery. 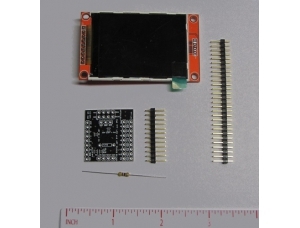 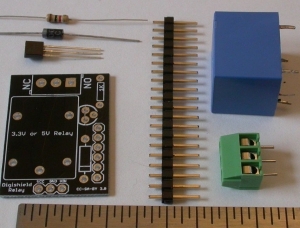 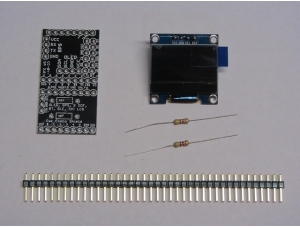 This is an partially kit and requires basic soldering. 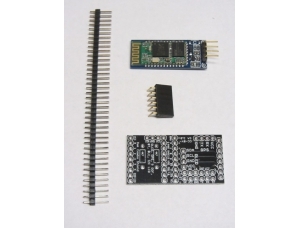 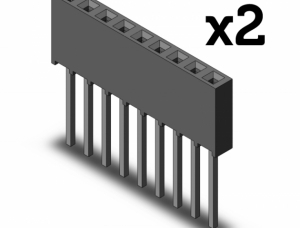 This is designed for use with the Oak development board, which is not included.